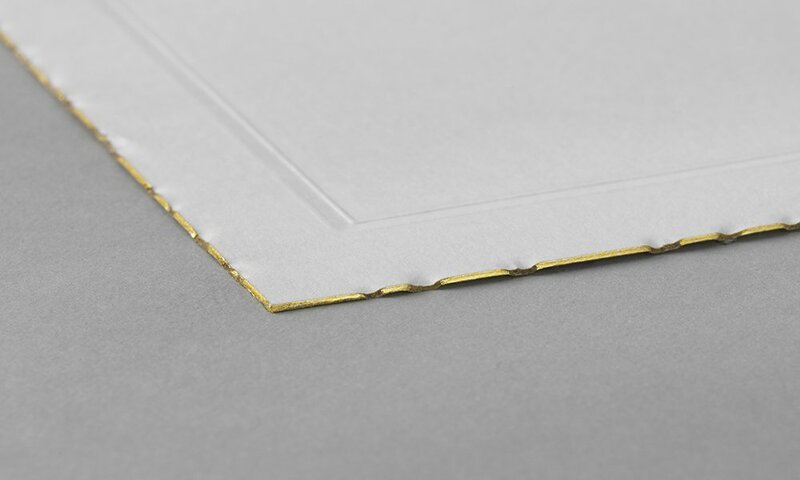 The ‘gilt-edged invitation’ is synonymous with status and prestige, yet the process of applying a gilt edge to a card is still a specialised art. 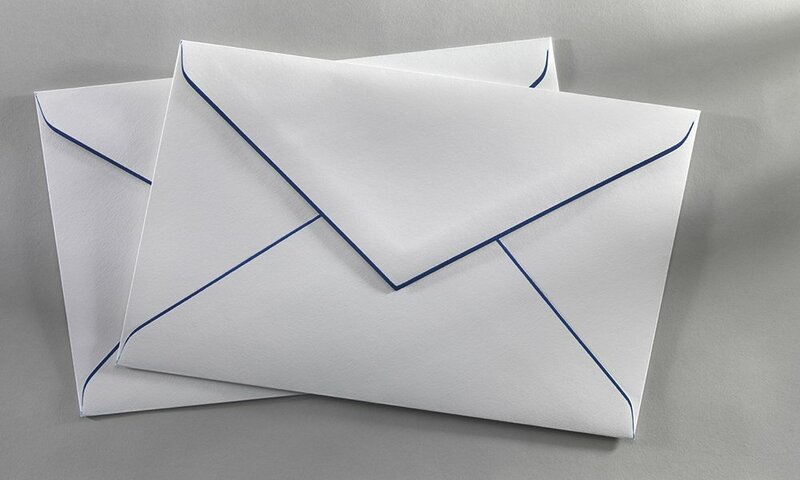 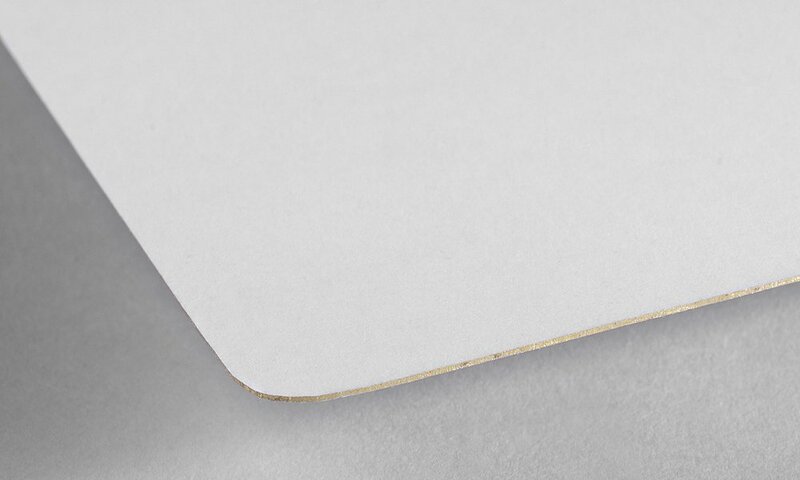 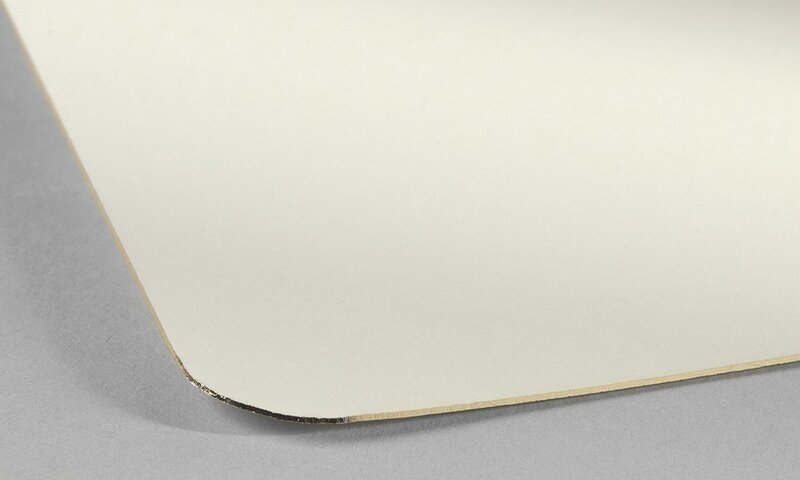 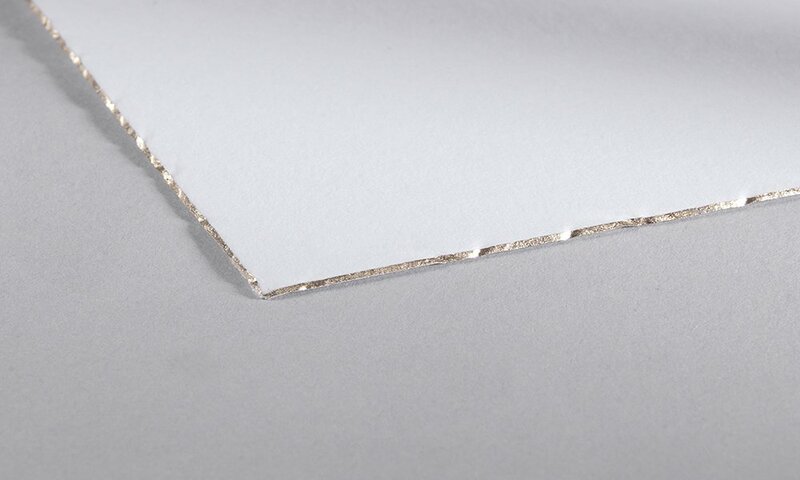 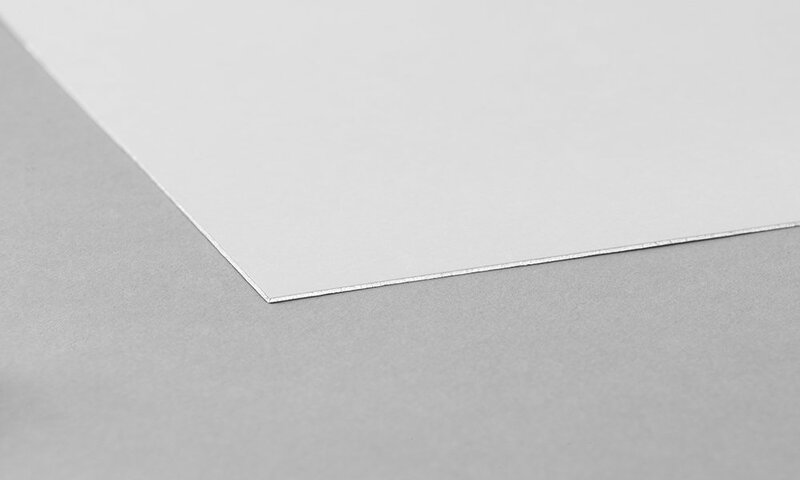 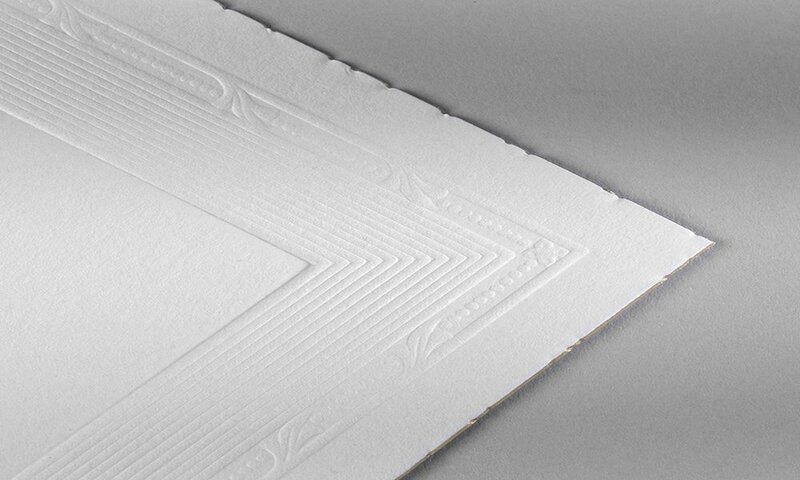 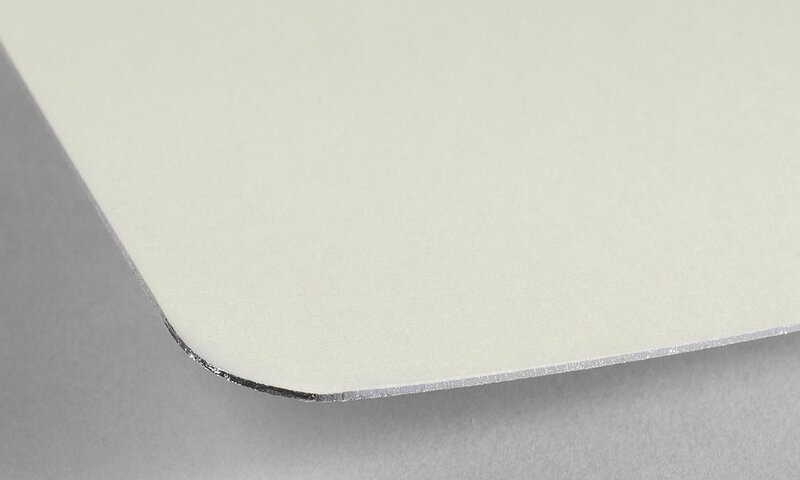 …especially when combined with flat or bevelled edges, applied to round or square-corned cards. 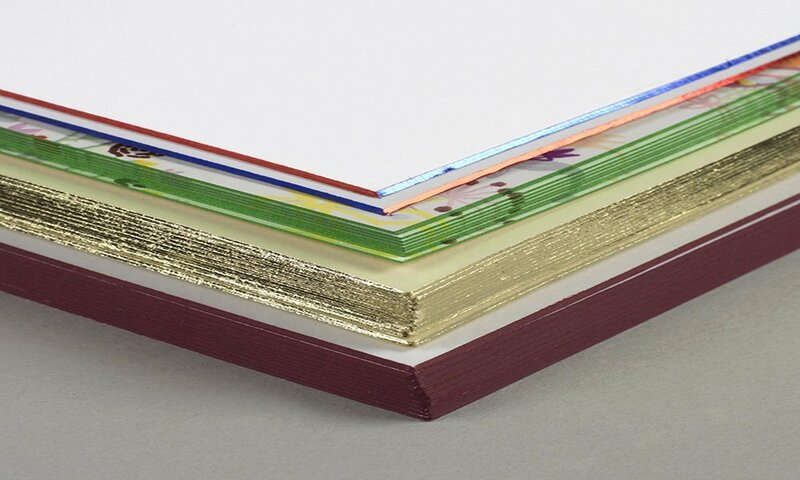 But to be luxurious, a card needn’t have gilt edges – as well as the more familiar gold and silver edged cards, we can provide coloured edges. 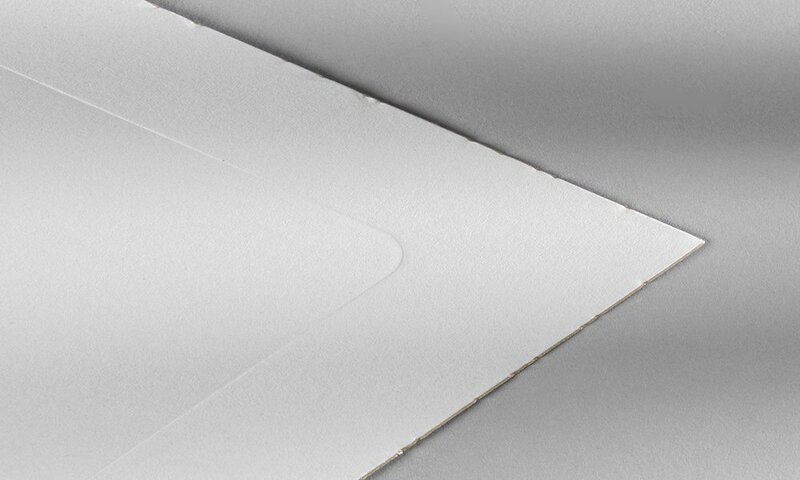 If you need your gilt edged cards– or coloured edged cards – quickly, we can provide printers card sizes from stock for next day delivery. 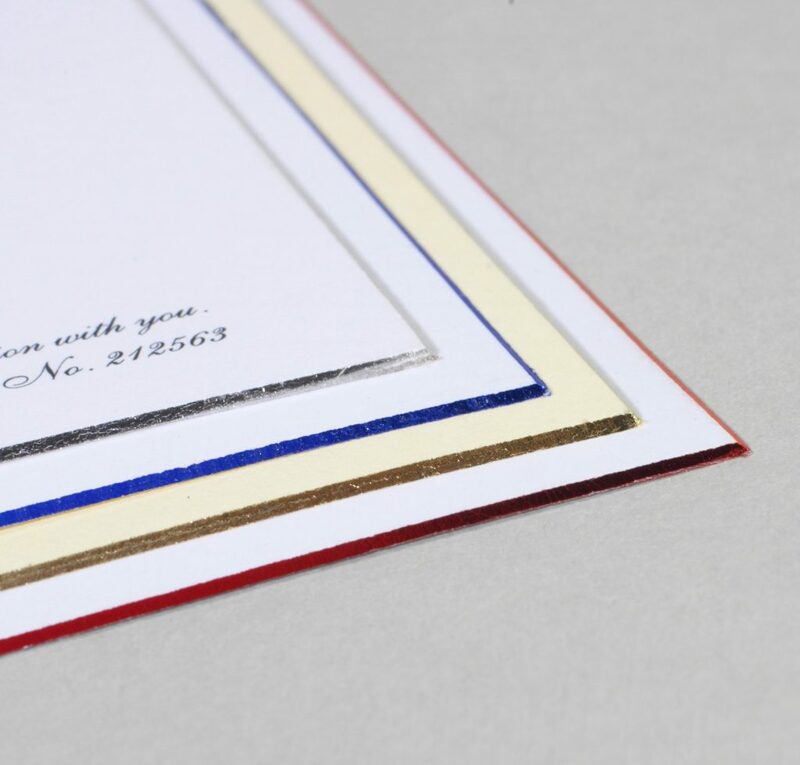 If your colour-edged or gilt edged cards are to be in a bespoke size, we’ll happily provide an estimate (though not necessarily on a gilt edged card!). 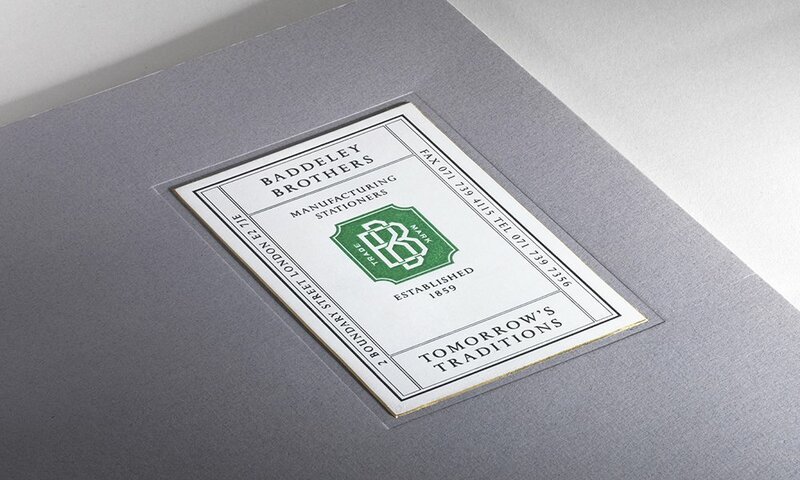 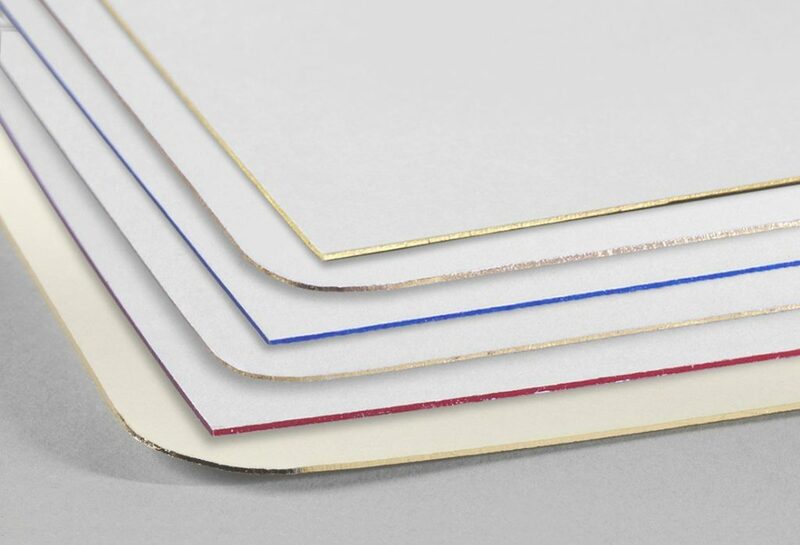 To view the full spectrum of our stock coloured edged cards, together with flat or bevel edged options, please click here. 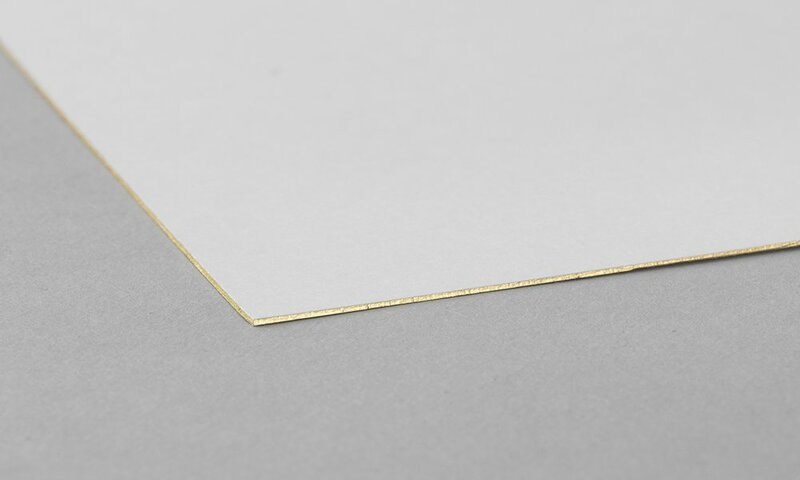 With a minimum order value of just £25, you can acquire the inestimable quality feel of classic gilt or silver edged cards or the distinctive style of coloured edge cards for a deceptively small sum.